WHO WOULD you pick if you could choose any AFL player for your team? 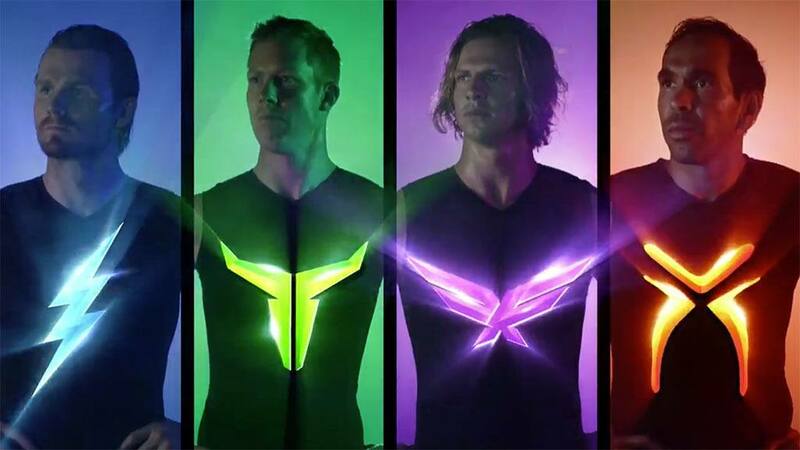 It's a question that Nat Fyfe, Patrick Dangerfield, Jack Riewoldt and Eddie Betts will answer next week when, as captains of the four AFLX sides in this year's revamped format, they will get to handpick their line-ups in a special draft event. At AFL.com.au we thought we'd give them a hand. So this week, we took on the roles of the four captains and chose the teams in a draft. Reporters Mitch Cleary (Riewoldt), Ben Guthrie (Dangerfield), Dinny Navaratnam (Fyfe) and Callum Twomey (Betts) picked on behalf of their respective captains. We worked under the rule that every player in the competition (bar those with long-term injuries) was available for selection but that, due to a smaller group of players to choose from, only Betts was able to pick indigenous players for his all-indigenous side. Four vice-captains – Patrick Cripps, Luke Hodge, Marcus Bontempelli and Shaun Burgoyne – were pre-selected by the AFL last weekend, so we automatically included them as each team's first selection. There is also a cap of just four players from every AFL club being able to be selected across the four sides, a rule which was followed for this mock draft. The draft order was picked out of a hat, with Cleary winning the prized first selection (which was No.5 after the pre-selected vice-captains). AFLX will be held at Marvel Stadium on Friday, February 22.